At Wonderfruit, we enforce a no plastic policy across The Fields and even though all our tableware is 100% biodegradable, we still accumulate waste and are always looking for ways to reduce it. To reduce trash on-site, we encourage everyone to get involved by using our stainless steel refill cup. Besides looking super sleek and helping do our part together, you’ll also get ฿50 off alcoholic drinks, which is quite a lot of savings when you factor in that drinks are ฿250 – ฿300. In fact, after 12 drinks, the cup has paid for itself. Now here is where we sweeten the deal even more – the first 2,500 cups purchased will receive a complimentary hook designed by renowned Thai designer Ek Thongprasert, which comes in four colour variants that you can choose from at pick up or until supplies last. So by purchasing a cup, you’re joining us in a festival-wide initiative to reduce waste across The Fields while getting some great discounts in the process (and looking good, too). If you purchase the Wonderfruit refill cup before the festival starts, you’ll get your cup at a discounted price of ฿600 and you’ll also get a limited edition hook. You can either buy it here or click the ‘Add to Cart’ button above. Cups purchased before the festival will be available for pickup at the Main Gate or the Boutique Camping entrance. If you want to purchase the Wonderfruit refill cup during the festival, it will be available at any Top-Up Station, but know that they will be priced at ฿800 so best to get one beforehand. 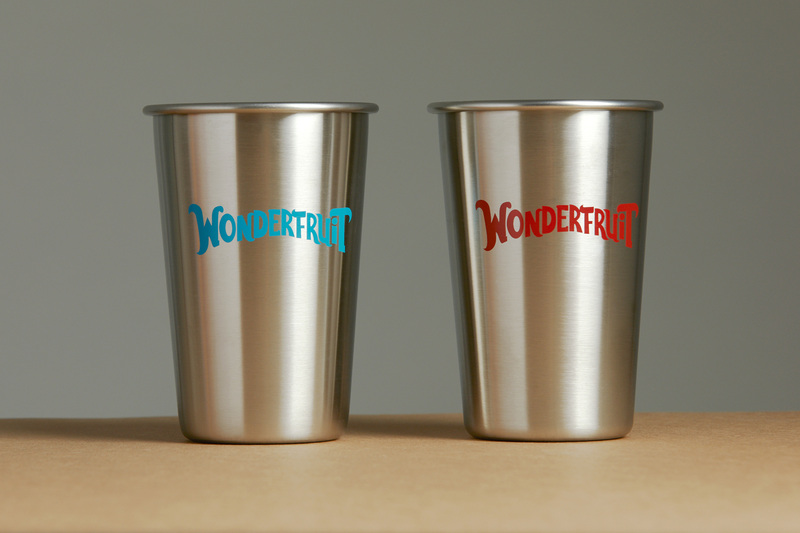 The Wonderfruit refill cup can be used across all four days and is your ticket to drink discounts. Take your cup to any bar across Wonderfruit and receive a ฿50 discount. Note that non-Wonderfruit cups will not receive a discount as only our official refill cups are accepted as they are made to measure precise quantity by our bar staff. More good news: if you bought a cup last year, you can still use it to get the same ฿50 discount. Join us as we continue to make our lives on and off The Fields waste-free while taking home a small piece of Wonderfruit that you can use all year.